AMC today announced a straight-to-series order for the martial arts drama Badlands(working title). Badlands joins The Walking Dead and the Breaking Bad prequel Better Call Saul as AMC's only straight-to-series orders. Badlands is a genre-bending martial arts series very loosely based on the classic Chinese tale "Journey to the West." In a land controlled by feudal barons, Badlands tells the story of a great warrior and a young boy who embark on a journey across a dangerous land to find enlightenment. 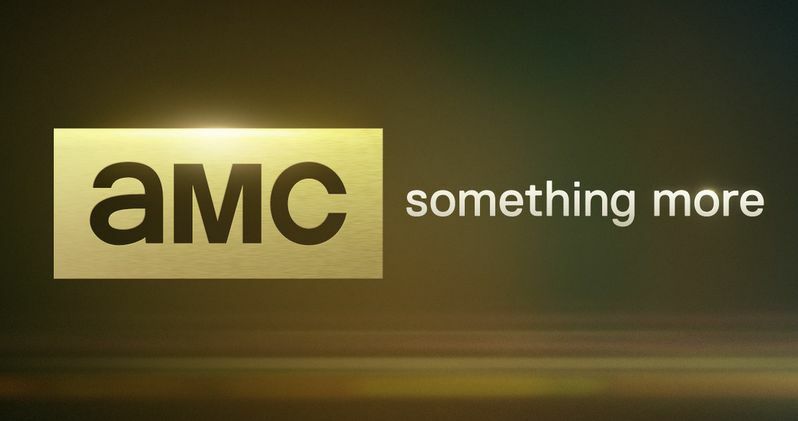 AMC has ordered six, one-hour episodes, with an expected premiere in late 2015 or early 2016. The project was created by writers/show runners Al Gough and Miles Millar (Shanghai Noon, Smallville). They'll serve as exec producers along with Oscar-Nominated producers Stacey Sher and Michael Shamberg (Pulp Fiction, Contagion) and master martial arts filmmakers Daniel Wu (Tai Chi Hero) and Stephen Fung. "We are incredibly excited to help Al and Miles, as well as Stacey and Michael from Double Feature to bring Badlands to life. This creative team has so much expertise in bringing a fresh take to classic genres from their film and television experience, and their take on martial arts will be no exception. Along with a beautiful story, they've also assembled the A-Team of martial arts fight choreography in Daniel Wu and Stephen Fung." From AMC Studios, Badlands will be distributed internationally by Entertainment One Television (eOne).